Our Main Office in Aprilia Marittima. On Ferretti Group vessels, Tecnonautica is one of the five italians MASTER SERVICE POINTS and is officially allowed by special agreements with the most important brands, which products are installed on Ferretti Group vessels, as for ex: Besenzoni for the gangways and rivets; BCS for flaps and hydraulic steerings, Idromar with watermakers, Tecma e Sealand for toilets, ecc. As we said, Tecnonautica is the MASTER SERVICE POINT for Ferretti Yachts, Mochi, Riva, Itama, Pershing. Tecnonautica exhibits at the main boat shows. Tecnonautica usually takes part in boat shows and nautical meetings. 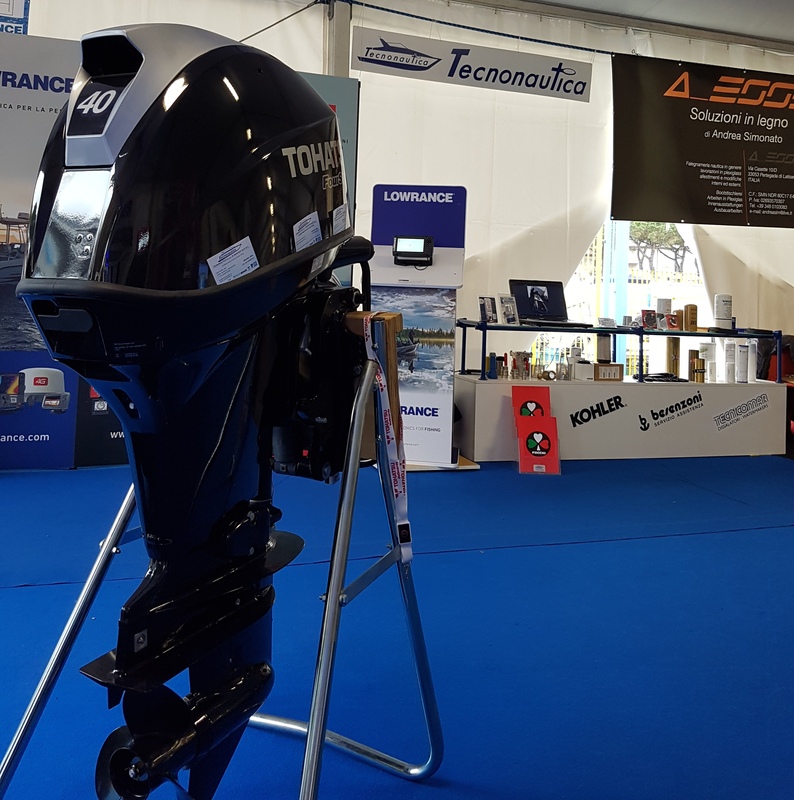 This year we headlined at Lignano Boat Show, that's located in the touristic site of Lignano Sabbiadoro. From the fly bridge to the engine room. Since 1986, Tecnonautica is working on any kind of issues the boat can involve through the years, which are mainly caused by the salt water. 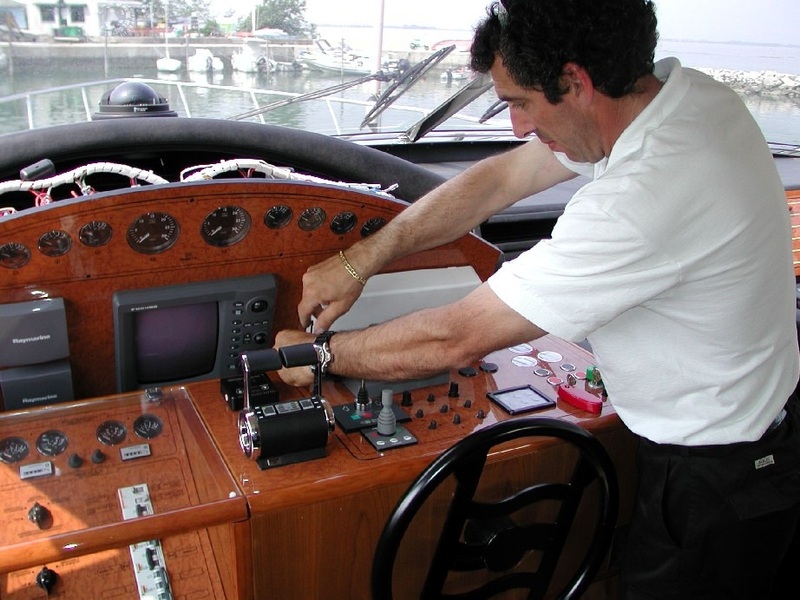 From the 33 feet to the most bigger 128 feet motorboats, our technicians are experienced to solve the hardest issue. Everything about your engine room. As we said, Tecnonautica's highly skilled technicians are experienced enough to operate in the full range applications and equipments. 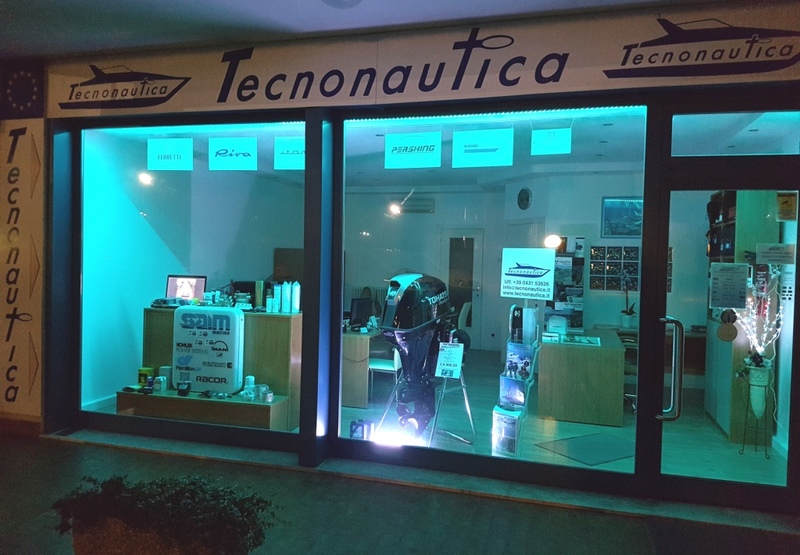 Tecnonautica is official dealer for the following brands: BCS/Twin Disc and Arneson, Mastervolt, Idromar, Tecnocomar, Sealand, Tecma, Condaria, Side Power, Kohler, Naviop, Stamegna, Raymarine, HP, Opac, Vetus, CCLG Gi8, Diesel Center. Tecnonautica. 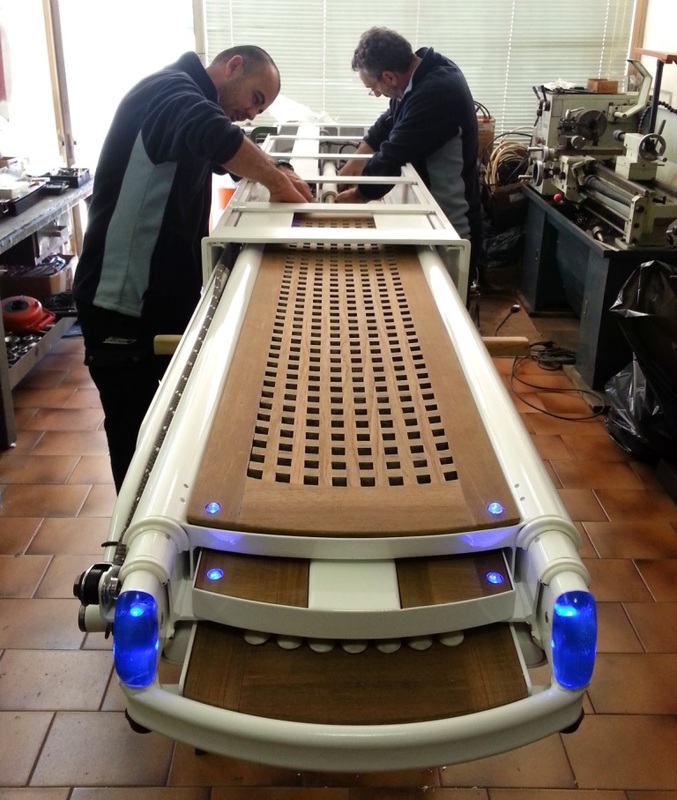 Italian authorised watermaker machines dealer. A wide range of spare parts always available at stock. 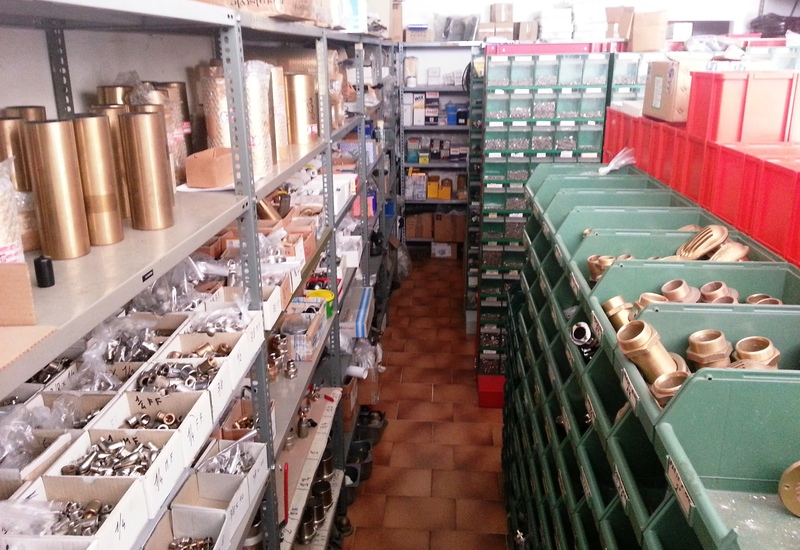 Tecnonautica has a wide range warehouse where we stock original and other spare parts. Let's visit our "PROMOTIONS" page and look for what we periodically promote. Tecnonautica can help you finding what you're lookin'for, just feel free to contact us. For a long time, Tecnonautica experienced a proper build of energy storage solar systems both home and nautical applications. 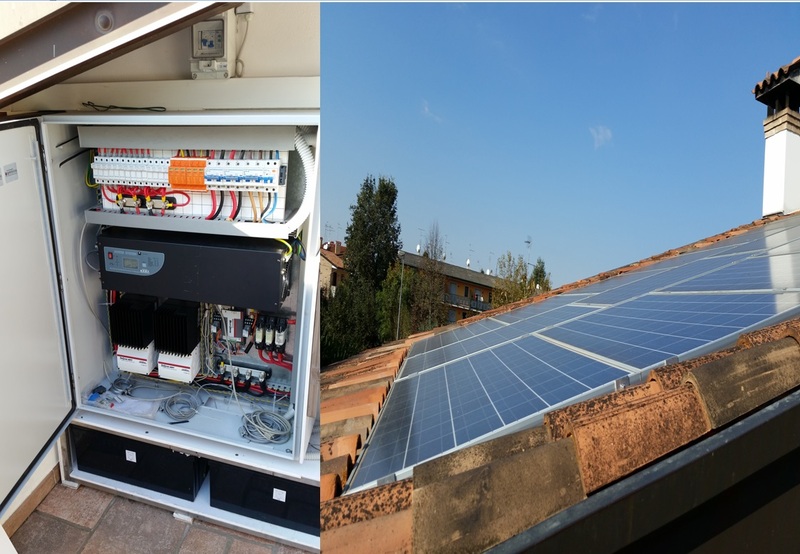 Quality brands, reliable parts and a synergic development aimed our research on a perfect power saving Eco-system, Tecnonautica brand. Main character of our systems is that energy produced by the sun during the day will be both used for instant usage and stored in batteries. Batteries will serve the stored energy for the night usage. The whole system works in full-auto mode. Sometimes, very old boats usually lose their economical value, and can be unsealable. Even reparations can be very expensive and non-convenient. The way to stop inland expenses, is to remove everything from the boat, and start with a disposal service. 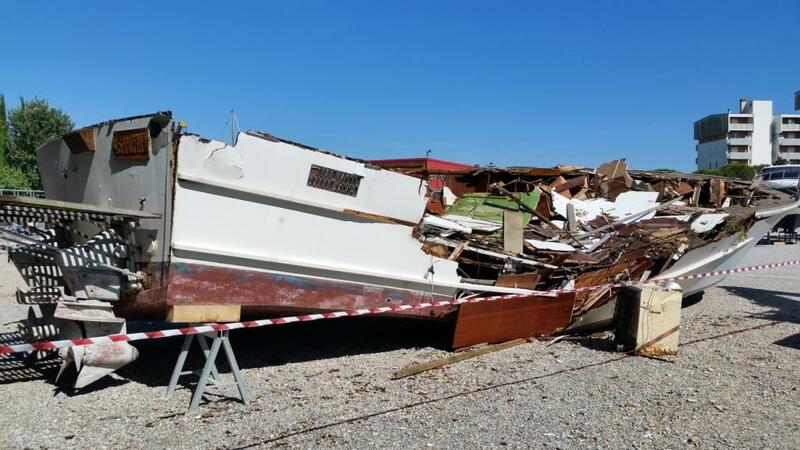 The boat will be totally dismantled and the law rules will be cared from us. We will think of everything about this operation. 24 hours and the boat will not exist anymore. As Worldwide economy had a low-edge even on the nautical branch. Crysis became bigger, and we were all scared about. Boat sales dramatically decreased, and owners stopped to take care of boats. Tecnonautica staff thought to increase the desire of her customers on taking a quality care of their boat. 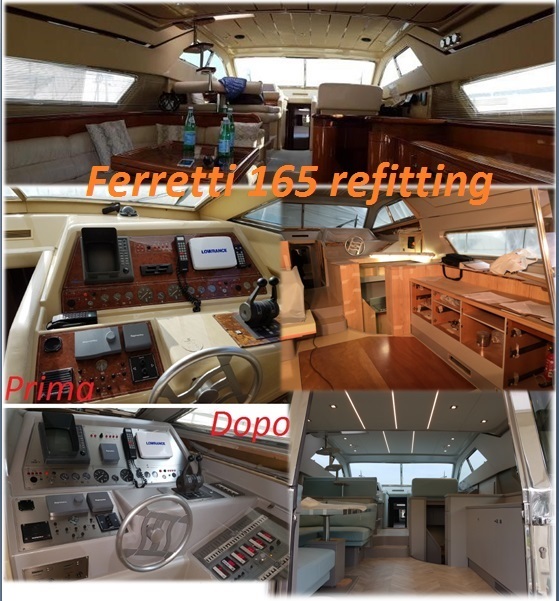 We purposed an open-mind solution: The refitting. This means the customer has the same boat, but with an investment, the boat becomes like new. That strenghtened our know-how, and experienced these new projects. From a total dismemberment of the boat, we recreate a new platform to work and develop real new boats. The old part is even the most robust one: the hull. All the rest can be rebuilt!